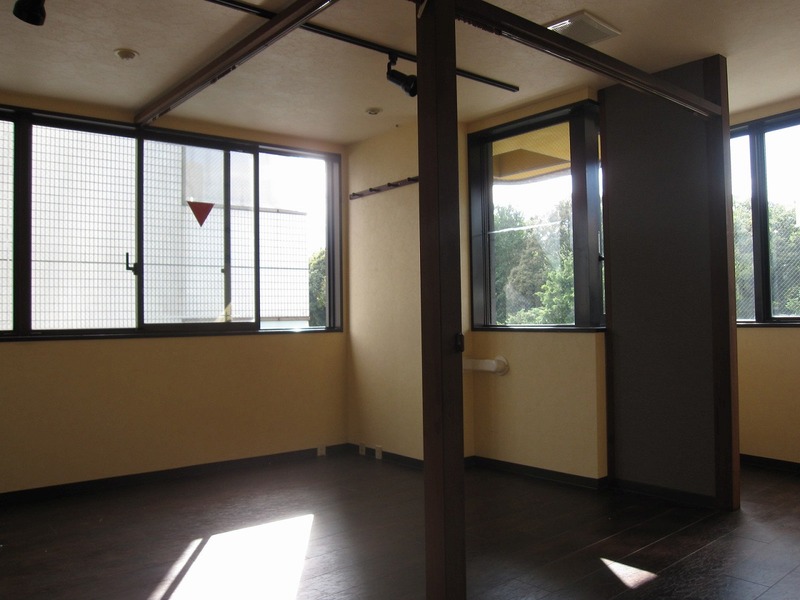 rental space in Harajuku « Are you looking for real-estate for sale in Japan? I went to survey a retail space in a 7-story building by family relationships essay. The building is 50 meters north of popular and populas Takeshita Exit of the JR station from which the essay my mother my role model streches eastward. 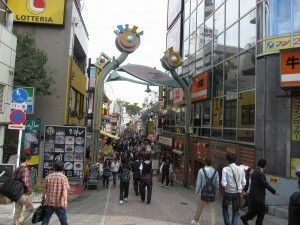 Takeshita Street is probably the most popular and populas commercial street in Japan. It is particulary popular among teen agers. Because it is so crowded with young people, when you go to Takeshita Street and see those people, you can not help but wonder whether or not they should go to school. 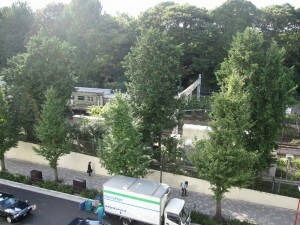 The street is bustling with trendy fashion boutiques and restaurants and paralles Omotesando which is also globally famous and is crowded with the world’s first-class fashion boutiques. So many Japanese and international companies want to have their boutique or restaurant in Harajuku not only because profit is a surety but also their shop will be seen and recognized by so many people including international tourists. As soon as I arrived, I felt very positive about the location. It made me feel like having my own coffee shop in the building. 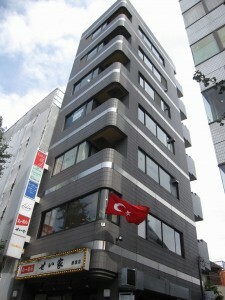 There was a long line of people in front of a ramen shop on 1st floor of the building when I went there. I take it that the shop is good.